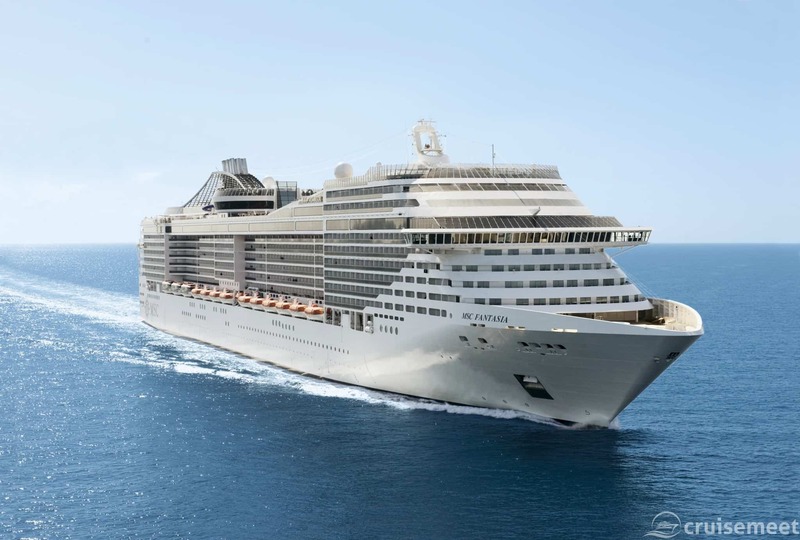 MSC Cruises: View their ships, destinations they visit and activities! The fleet currently consists of fifteen ships, with a further ten on order. This gives them a combined total of approximately 45,629 berths available for passengers. 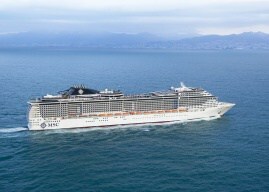 Having such a large fleet of ships enables MSC Cruises to operate in most regions around the world. Currently, they concentrate on the West and East Mediterranean and Northern Europe – however, they also operate some cruises around the Caribbean in the winter and South Africa. Their new ships will add itineraries around Asia and Australasia. 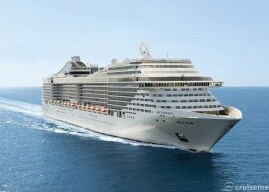 MSC Cruises offers over 2,000 excursions and custom tours of 190 destinations in 73 countries worldwide. 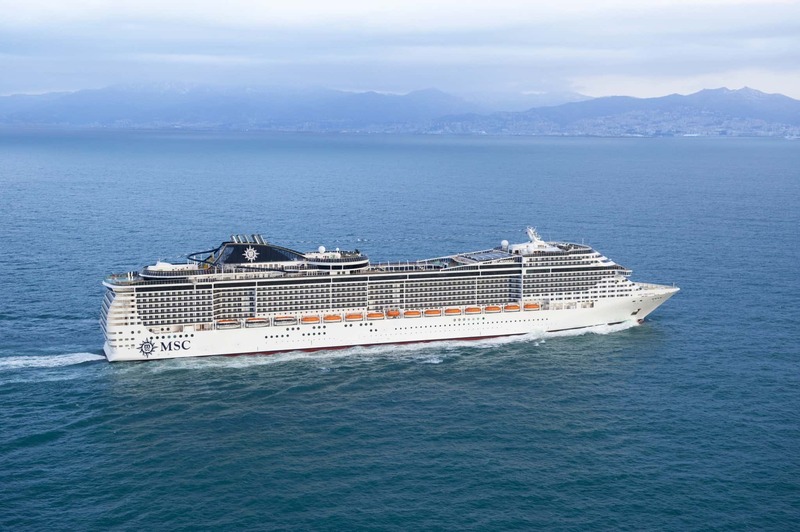 We live-blogged a two-week voyage on MSC Magnifica in May 2018 and produced a number of guides. Families, couples and single travellers. Lots of dining choices. Expedition or adventurer cruisers. Small ship lovers.